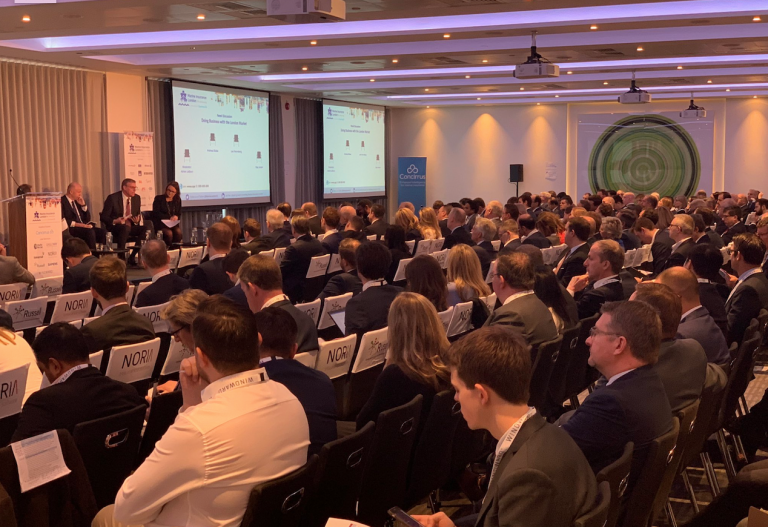 Skytek was in attendance at the Maine Insurance conference held in London in March 2019. This was London’s first and only premier marine insurance conference where Insurers, Brokers and third parties can discuss the latest developments in the market. The conference had over 50 speakers discussing a wide range of marine insurance topics, including the emerging use of digitisation to increase understanding of the maritime domain and how for a market over 330 years old, the next ten years may well be the most transformative in its entire history.